Is dale/valley the correct term? but Googling Sunrise Hill yielded a street with suburban McMansions. 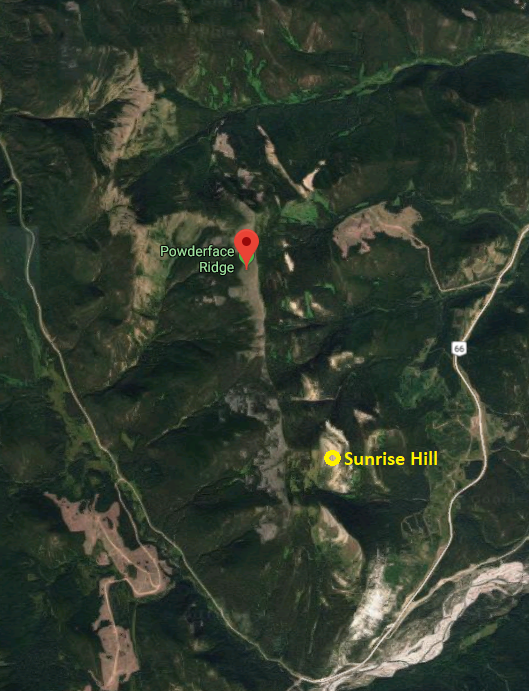 According to Google Maps, this photo was taken at the Powderface Ridge, next to the Sunrise Hill. 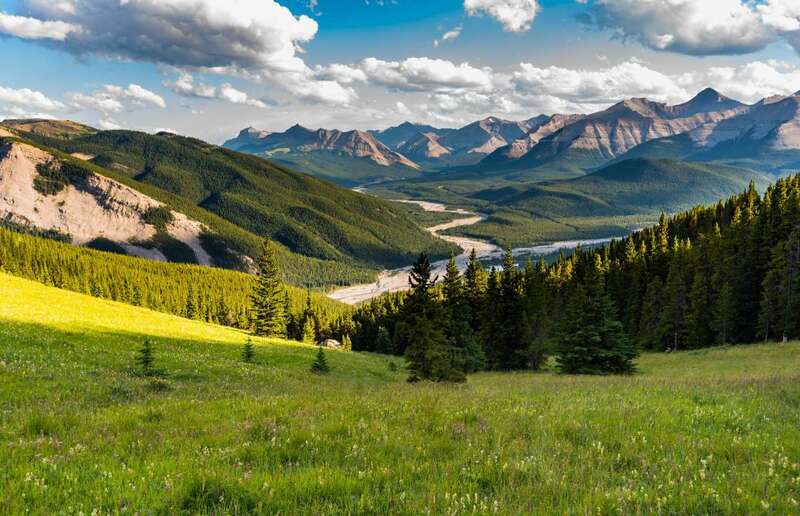 The valley you see in the photo is called Elbow Valley. Not the answer you're looking for? Browse other questions tagged identify-this landform or ask your own question. Where is this sculpture of the ten commandments from?